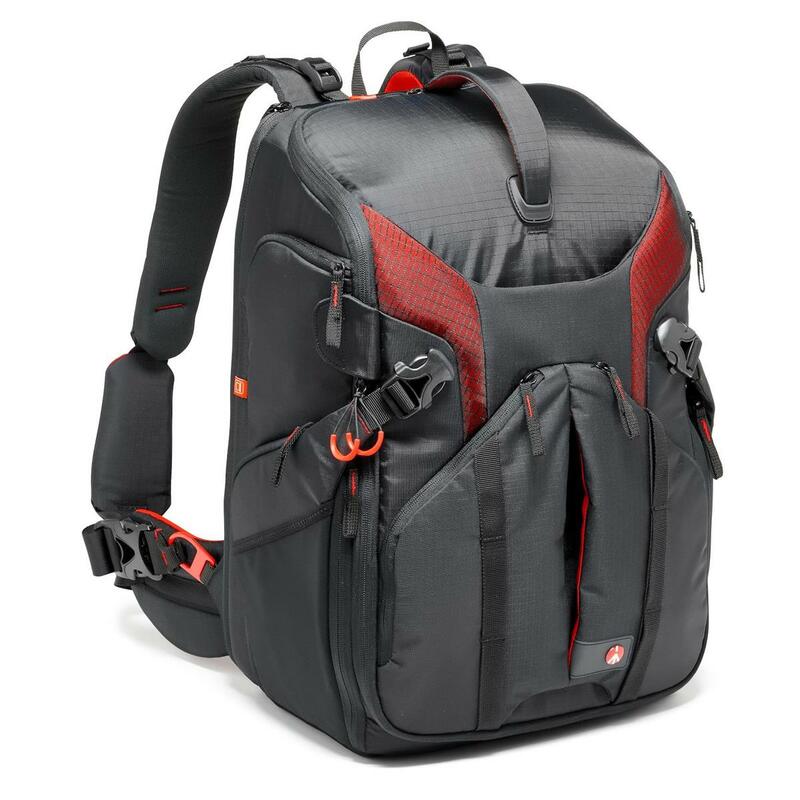 Adorama offers the Manfrotto Pro Light Camera Backpack for $229.88. Coupon code "STREETFAIR" drops it to $129.88 with free shipping. It features an external padded laptop compartment, interchangeable dividers, and three carrying options.